Variety of models and sizes to accommodate transportation. Our shuttles and coach buses can seat 9 to 60 passengers! 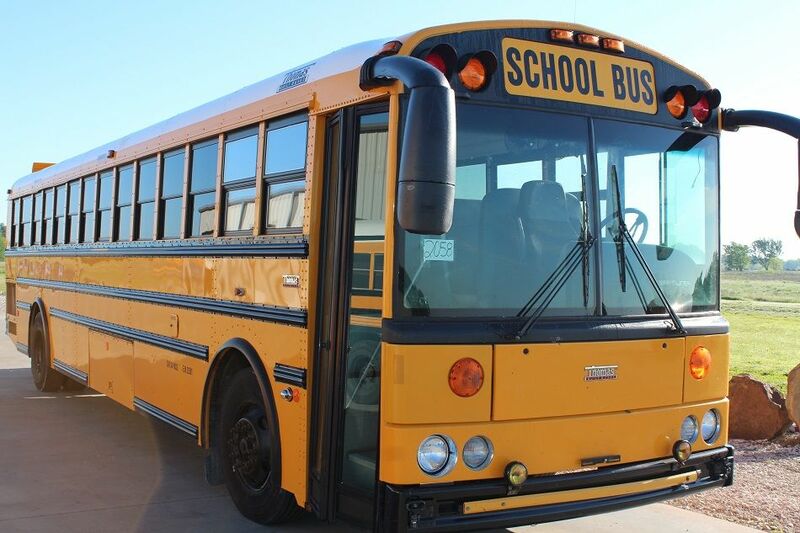 Whether you are a contractor, school district, municipality, church, or private fleet owner, American Bus Sales has the right vehicle for you at the right price. We offer a wide range of mass transit vehicles. 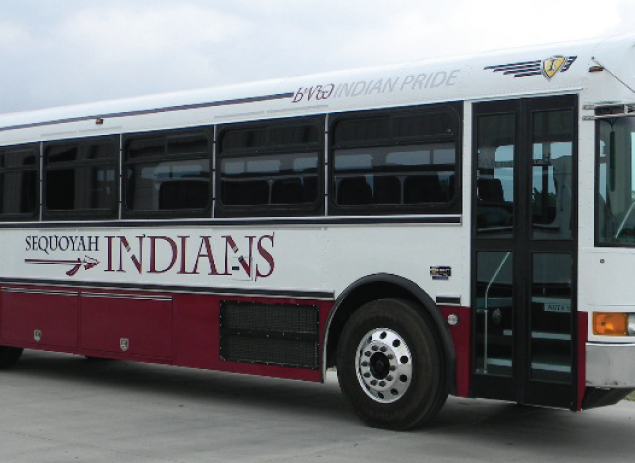 This includes school buses, tour coaches, shuttles, special needs vehicles, and more. 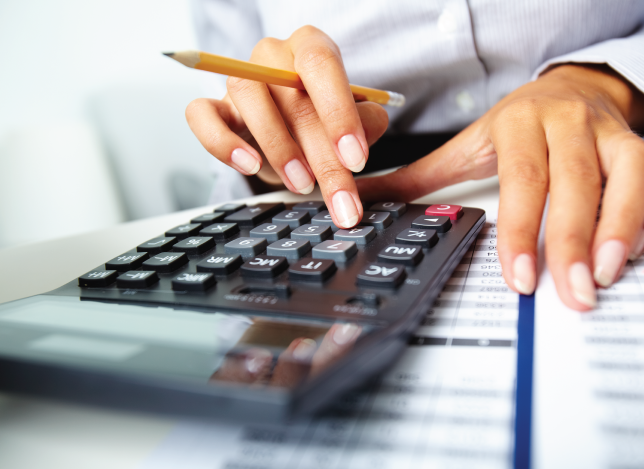 We also provide flexible leasing and rental programs. 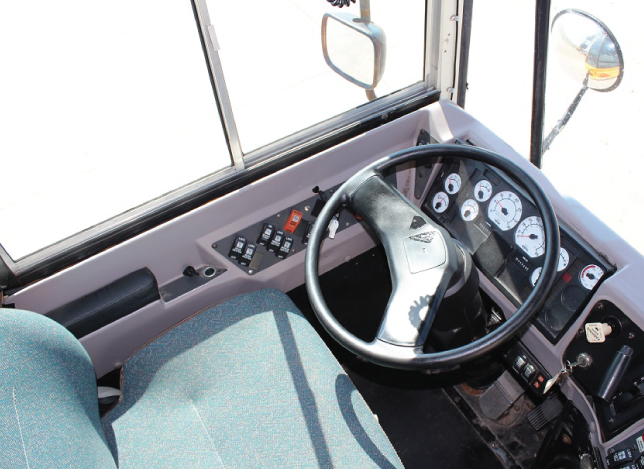 As a result, you can get the bus you want on the terms that suit your individual requirements. American Bus Sales has earned an excellent reputation as a reliable and trusted business. All of our buses are thoroughly inspected by our skilled service team. 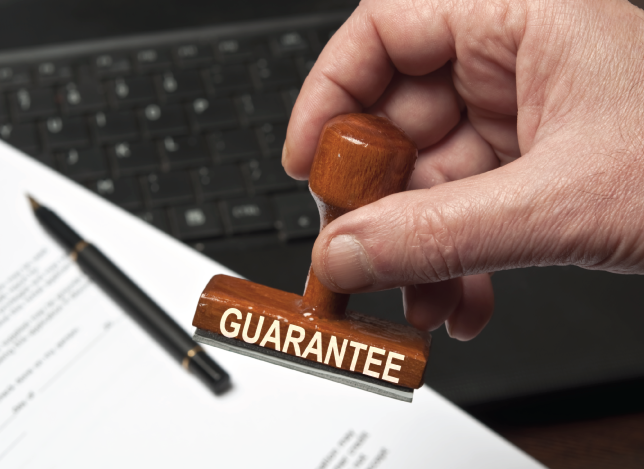 Consequently, we guarantee your vehicle to be a safe and reliable addition to your fleet for years to come. 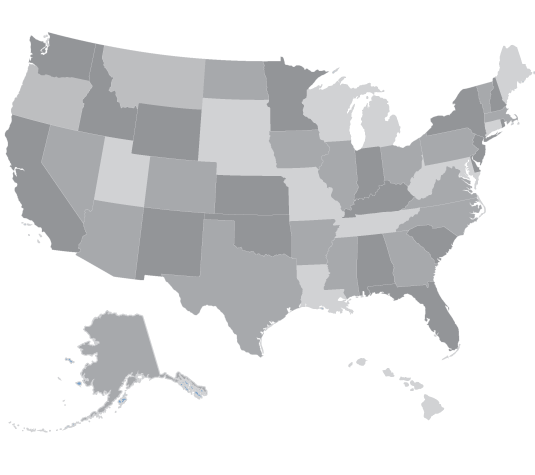 Additionally, we are a full-service fleet provider with an award winning service and parts department. Our friendly team of vehicle experts is here to offer advice or to assist you in any way we can. 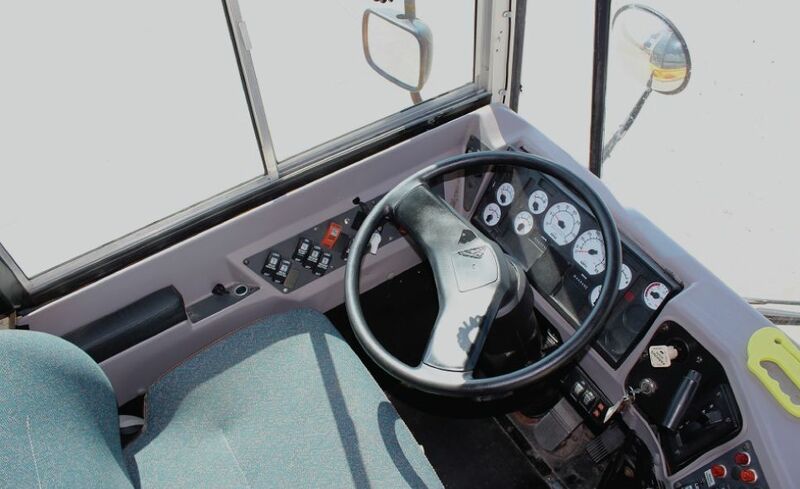 Because of this, American Bus Sales is the best way to keep your fleet running smoothly. If you would like to talk with us about buying, renting, or leasing a bus, or any additional services, please get in touch with us today by email, or by telephone at 866-574-9970. We look forward to hearing from you soon. WE OFFER BUSES TO BUY IN A RANGE OF SIZES AND SEATING FROM 9-90 PEOPLE. COMPLETELY CUSTOMIZABLE RENTAL PLANS, THAT FIT AROUND YOUR BUDGET. LARGEST SELECTION OF BUSES IN THE NATION. CHECK OUT OUR FULL INVENTORY. BUY A SCHOOL BUS FROM US, CHOOSE FROM A WIDE RANGE OF MODELS. At American Bus Sales, we offer so much more than you would expect from a bus sales company. We pride ourselves on delivering the best customer care to our clients, before and after your purchase. Nationwide bus sales, with convenient delivery to your door! American Bus Sales has been in the national bus sales industry since 2004. Because of this, we understand what’s important to anyone looking to buy a bus. We are proud of our reputation and our place in the national bus sales industry. As such, many of our new clients are referred to us from people who have used our services in the past. This is the greatest compliment of all, and a testament to the fact that we know our business. Furthermore, we always look after our customers and great care of our buses. I appreciate all your help. 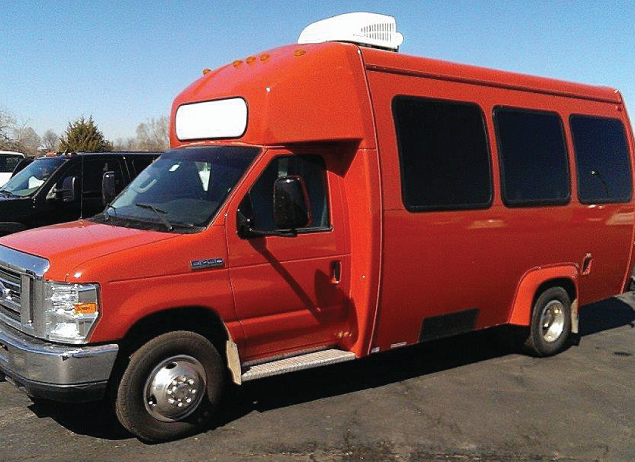 We were in contact with several companies trying to find the right bus for the church. You were by far the most professional and responsive company to deal with. Thank you for taking the time to answer all our questions and help us through the process! American Bus is a great place to deal with. They have good equipment and good people who care about their customers and stand behind their product. 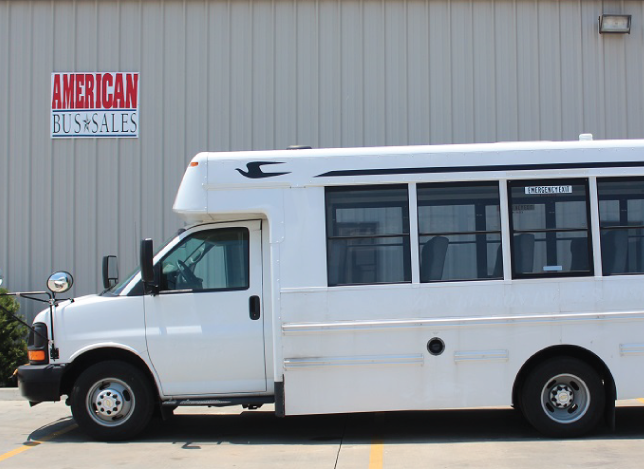 We purchased a special needs bus from American Bus Sales, and have been well pleased with our bus. The delivery was on time, and the only problem that we had was taken care of very quickly. All the folks were very courteous and easy to deal with, and that is important nowadays. It was a couple of years ago when we purchased our first buses from American Bus Sales. Once again, they were everything we expected and more. Our purchases have included special needs buses as well as route buses. We have become accustomed to their integrity, first class service, and a way of doing business with a company that believes in the old ways of building a relationship with a customer for the long term. We are very happy with the bus we bought from ABS. They did everything they said they would do. I would highly recommend doing business with them. We are very satisfied customers. We are especially impressed with the warranty service and follow up after the sale. We appreciate the way ABS has gone above our expectations regarding the service work they have provided for our district; it has made a real difference. It has been my pleasure to purchase quality used buses from American Bus Sales. They have gone above and beyond in helping us fill our needs, on a limited budget. Each bus we have purchased has been better than expected. I will gladly do business with them again and am happy to recommend their services.